With growing household expenditure every month, you would surely want to save some money on your bills. 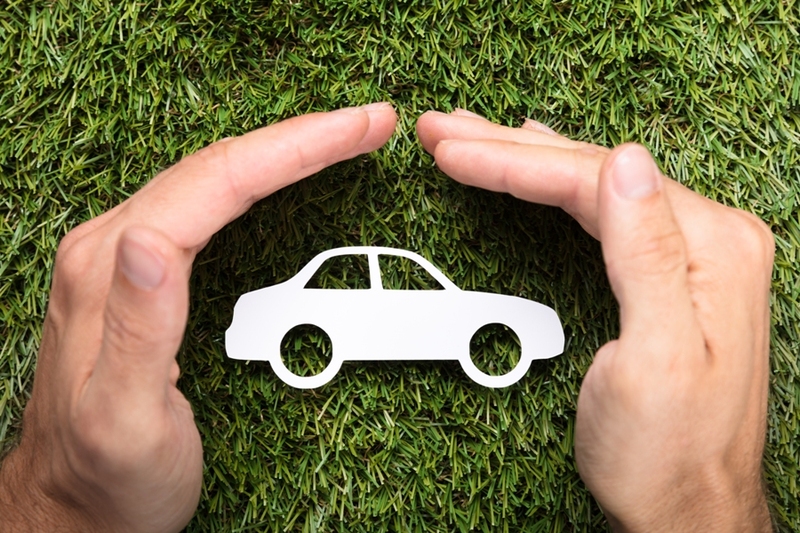 A car insurance policy premium is one such bill that you simply cannot ignore. But you can definitely avail of some savings when you go for your next car insurance renewal. We have some secrets to save on car insurance renewal. Want to know what these are? Then read on! Every car carries different protection requirement. If you are a new driver or have a high-end car with expensive spare parts, opting for zero depreciation will make sense for you. If you are living in a rain-prone area that experiences frequent water-logging, then you ought to look at an engine protect add-on. Such customizations will ensure that you focus on what is absolutely essential. You will save more when you leave out unnecessary add-ons during car insurance renewal. NCB stands for No-Claim Bonus. It is a discount that insurers offer to the motor insurance policy holders at the time of renewal for not filing a claim in the previous year. Which means, the overall premium to be paid at the time of renewal reduces. For instance, if your annual premium in the 5th year of NCB comes to Rs. 19000, you can save straight 50% of the amount and pay only Rs. 9500 as renewal charges, since you would have earned 50% NCB discount. Don’t forget to check out the NCB balance before going for renewal. When you know a particular insurance provider, it is likely that you will go with that company, no matter how hefty the cost is. However, in today’s age of online access, there is absolutely no need to be limited to just one company. With online car insurance comparison, you can check the quotes easily. A quick glance will let you figure out which is the best quote to go with. One word of caution though, don’t just go for the cheapest quote. Do an all-round assessment of factors like the reputation of the company before making a decision. Let’s look more about this point below. With the online comparison of car insurance quotes, you can see the premiums of various policies on one single page. When you choose one out of these, you need to be certain that the company chosen is a reputed one and has a good claim settlement record. It may happen that such a company might not offer the cheapest quote. However, their impeccable service record will mean that you will get complete peace of mind when it actually matters – i.e. when you put up a claim. A good company will make sure that all valid claims are passed and not rejected without any reason. This is why we say “the cheapest is not always the best”. A voluntary deductible is an amount that you will opt to pay for repair bills. Any amount, after exhausting the voluntary deductible, will be borne by the insurance company. For small dents and scratches, you can opt out of raising claims for the same. The more the deductible, the less will be the risk to the insurance company, and hence the lower will be the premium. With these tips, you can ensure that you save a substantial amount on your next car insurance renewal. Do write to us and let us know which of these tips will come in handy for your next round of policy renewal?